Does your organization have contacts or clients who should never be emailed in the same email? 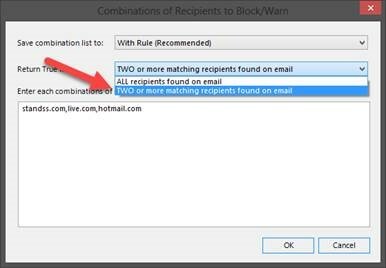 Here’s what you can do to ensure that users are warned (or blocked from sending) if you ever accidentally address the same email to “conflicting” parties. This feature is implemented in the SendRules part of SendGuard. 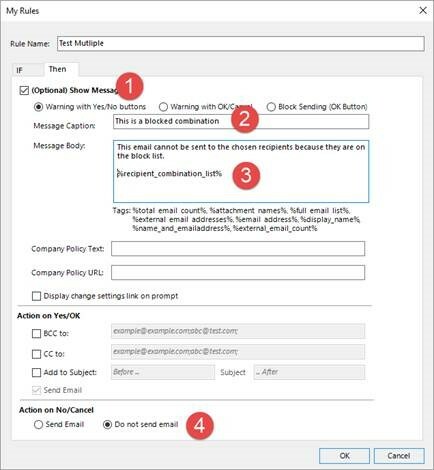 SendGuard for Outlook is an Outlook addon that checks outgoing emails so that they are sent only to the intended recipient’s with the correct information. 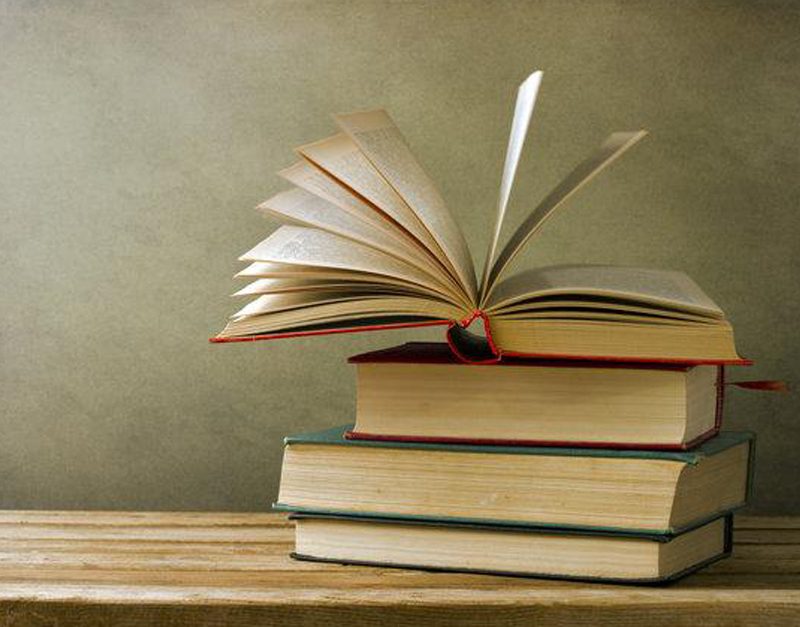 The following steps outline how to setup a new rule to achieve this. You will need to download and install SendGuard for Outlook if you have not done so already. Go to the SendGuard Settings screen and click on the SendRules Tab. Click Add to display the My Rules screen. From the dropdown select TWO or more matching recipients found on the email as shown above. Enter the combinations of emails that you want to block as shown above. (use commas to separate as shown). Enter as many different combination as you need (each restricted combination will need to be on a different line). Click OK to go to the previous screen and then click the Then tab. What do you want to do if a restricted combination of recipients is found? Do you want to warn the user or block the user from sending the email? Setup the screen with the options that you want. I have marked the options that I have set in the screen shot below. In this case, the settings will warn the user but still give the option to Send the email. You can also set the screen up to block the sending and display a message. Click OK to close the Settings screen. The rule will now automatically be applied to any new emails you send out. 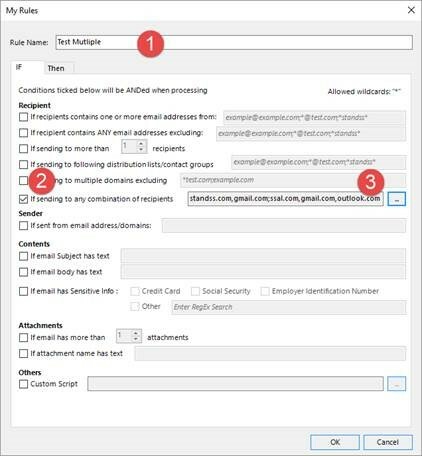 SendGuard and SendRules can be setup for individual users or it be configured to protect hundreds of users in an organization. We support enterprise deployment and configuration. Please contact us at sales@standss.com or click on the image below for more information.